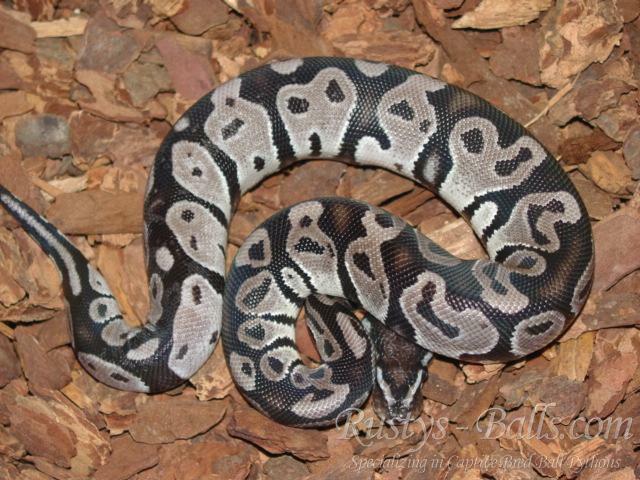 The axanthic ball python is the key to making Snows and other morphs. 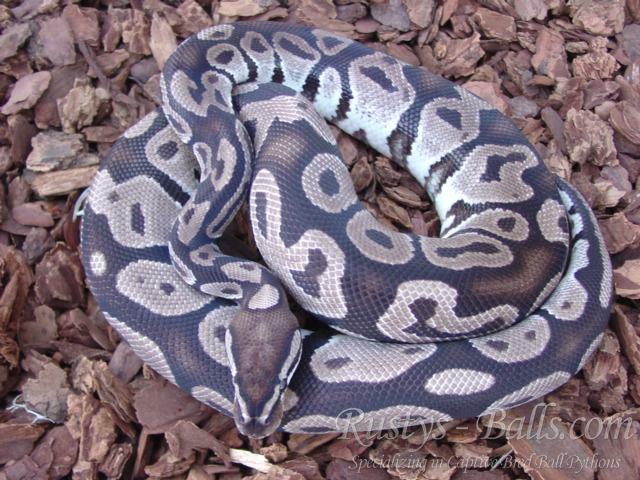 There are three lines of axanthics, the Snake Keeper line, Barker or VPI line and the Joliff line. We are currently working with the VPI line.